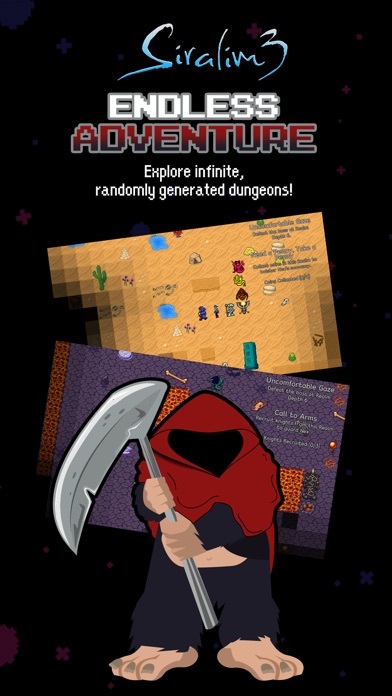 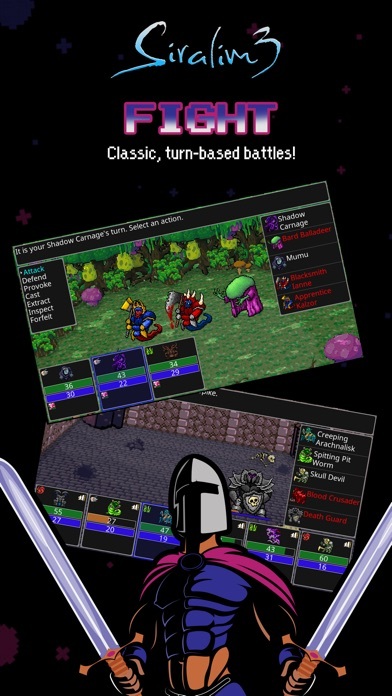 Siralim 3 never ends - there's an infinite amount of content for you to uncover! 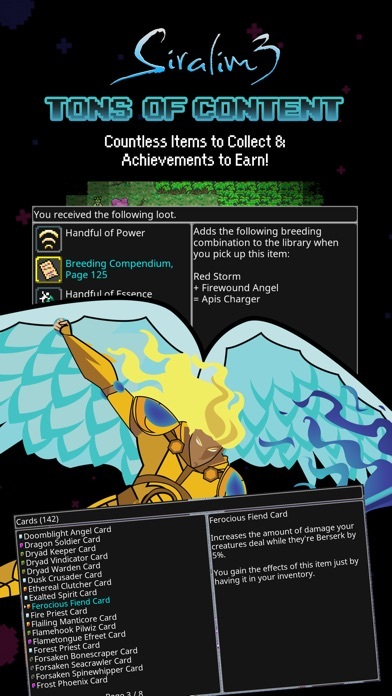 In fact, there's not even a level cap. 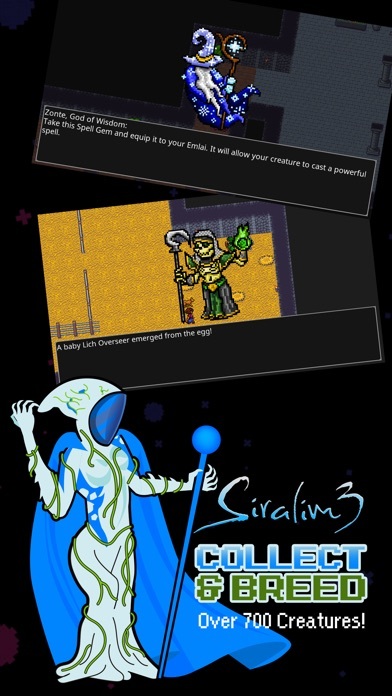 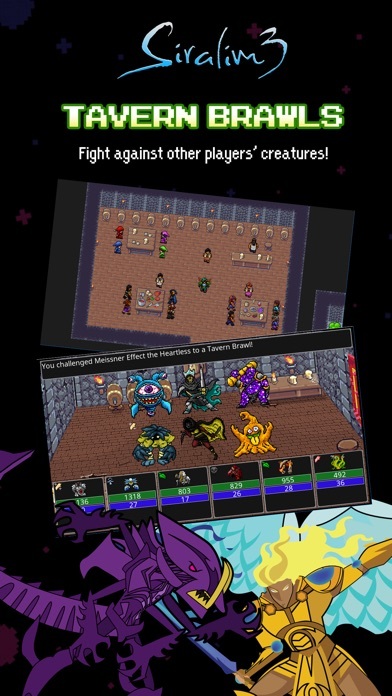 You can also purchase Siralim 3 for Android (Google Play) and iOS!